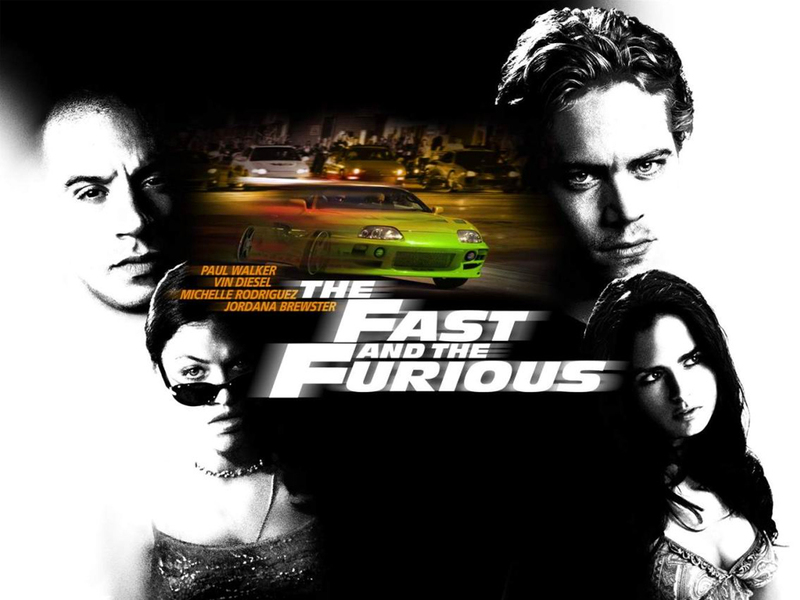 Debuting in 2001, the original The Fast and the Furious was a relatively low profile affair that helped establish the heart and soul of the franchise. What was in that secret, hypnotic formula? Well, built on a satisfying cocktail of women, action and cars, the franchise developed the perfect balance for the action/car genre, a balance that taps into the inner gear head spirit and always gives the audience what it wants. That’s high praise at its finest. Amazingly, to this day, all of those sentiments still hold true for a $2.3 billion franchise that has– through a tight rope balance of re-invention and sticking true to its roots– lived long past expectations. And it’s a franchise that’s still far from dead. In fact, as you may already know, the 7th installment has already been amped up and is now ready to debut on April 3rd of this year. In the film, we will once again be given a smorgasbord of today’s best action stars… Paul Walker (RIP), Vin Diesel, Michelle Rodriguez, Dwayne Johnson, Jason Statham, Kurt Russell, Tyrese Gibson, and Iggy Azalea (weird, but interesting). 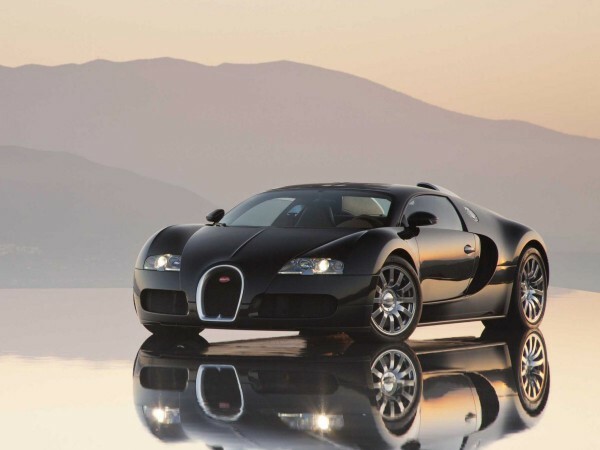 The first vehicle included in the film that we’ll talk about is the Bugatti 16.4 Veyron. This mid-engined supercar hits a mind melting top speed of 252.97 miles per hour and was named the Car of the Decade (2000-2009) by Top Gear. In the official trailer of the new film, we see Tyrese stepping out from this bad boy. 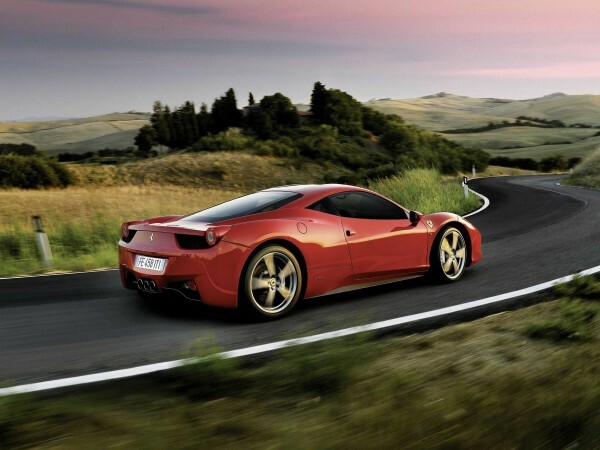 The next vehicle that is set to be featured in the 7th film is the Ferrari 458 Italia. Featuring a 562-hp V8 with a seven-speed dual-clutch transmission, this ride is a sports car God-send. But too bad you’d have to sell your soul to afford it; it’s priced at a bank-breaking $243,000. Based on the trailer, it looks like Ludacris will be handling this monster. As to be expected, Vin Diesel will be returning in his classic Plymouth Barracuda. As always, the ride is sure to feature some sick mods, and we can’t wait to see it return to the screen!! With a slew of ultimate supercars, the Dodge Viper SRT-10 is actually a sleeper in this flick. However, that doesn’t mean I wouldn’t get wild behind the wheel of this 500 horsepower V10. Car and Driver says of the car, “The Viper is both all-American and a true exotic, with lots of curves and bulges to let you know it means business. 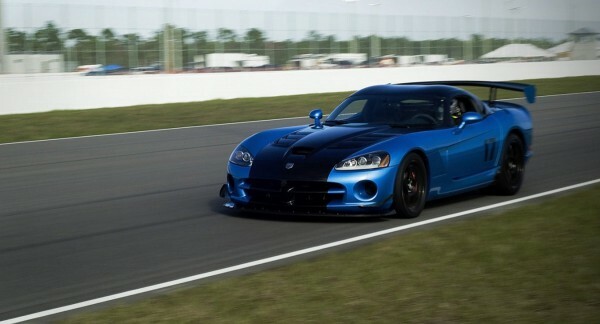 The long nose, bodacious body, and predatory stare give the Viper menacing looks.” That’s for sure!! This entry was posted in Culture and tagged car and driver, Fast and the Furious, Tyrese Gibson, vin diesel. Bookmark the permalink.